Silhouet-Tone is proud to introduce two major breakthroughs in the permanent-hair removal industry. After years of research, engineers have produced an advanced delivery system, that modulates the current in both intensity and duration while the needle is in the follicle. Sequentium VMC also features a new interference-free probe that brings greater stability and control of energy distribution. Unique to Silhouet-tone, these innovations are an integral part of our commitment to excellence. 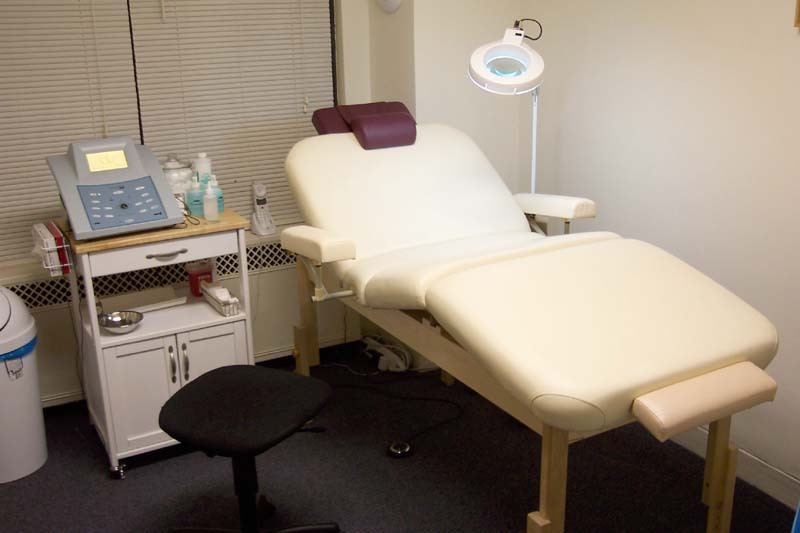 This latest technology sets Lynne's Electrolysis Studio apart from the rest with a practice that is both safe and extremely effective. Until now electrolysis equipment transmitted a constant, fixed intensity electrical current through the needle, the result was a sharp pain followed by a persistent unpleasant sensation.With the Sequentium System, the current decreases while the needle is inserted. 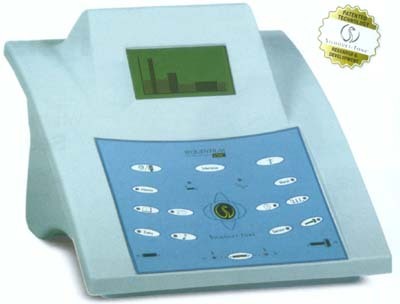 This technique reduces the discomfort usually associated with electrolysis. The result is a more comfortable treatment while producing a more effective and efficient hair removal.